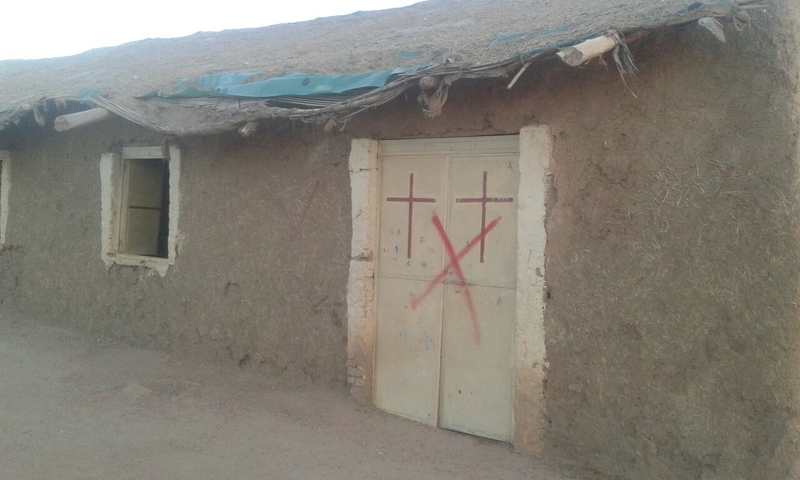 There have been new developments in two ongoing court cases against Sudan’s two main church denominations. 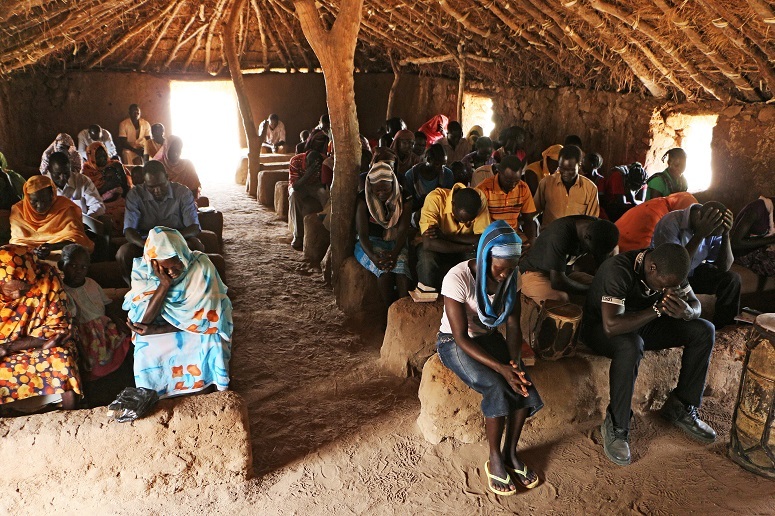 On 5 February, a court fined seven leaders from the Sudan Presbyterian Evangelical Church (SPEC) for their “objection to the authorities”. Yohanna Tia, a church elder, was fined 5,000 Sudanese Pounds ($275). Rev. Dawoud Fadul, the SPEC’s moderator, and Rev. Edris Kartina were each fined 2,500 Sudanese pounds ($138). Three more Christians were also fined, along with school director Ustaz Dauod Musa Namnam. Nineteen others were freed due to a lack of evidence. The problems for the SPEC began in 2012, when the Evangelical Community Council, a SPEC committee responsible for managing the denomination’s properties, appointed Rafat Samir as chair to replace Hamad Muhammad Salah, who was dismissed over fraud. But Salah then complained to the government, who reinstated him, even though they did not have the legal authority to appoint someone to a church committee. Since his reinstatement, Salah has been selling church property to businessmen aligned with the government, against the wishes of the church. On several occasions church members have been detained or physically assaulted, as they peacefully protested against these sales. This government-appointed committee has been illegally selling SPEC properties in Khartoum, Bahri (Khartoum North), Port Sudan, Kosti, Kadugli, Atbara and other towns in Sudan, according to advocacy group Middle East Concern. There are numerous ongoing court cases about these properties. In the second ongoing case, five church leaders from the Sudanese Church of Christ appeared in court again on Monday 5 February to hear the complaints against them. The five men – Ayouba Telyan, Abdelbagi Tutu, Ali El Hakim, Ambarator Hamad and Haibil Ibrahim – were first arrested last October. During their detention officers ordered them to hand over ownership of the church from the elected committee to a state-sanctioned rival committee. Despite their refusal, officers released the men without further instruction. But a few days later they were charged with causing sound pollution because their churches were “too noisy”. Their latest court hearing was adjourned until 6 March.